The Tate and Lyle Local Fund was launched last week for the second year running. 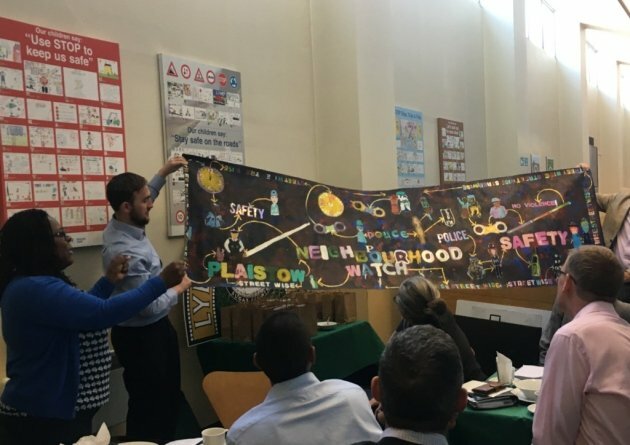 Our own Joan Tardiel was invited to present the project that was supported by Tate and Lyle last year: a street wise map created with local school students, the SubCo trust and local police officers. The Mayor Rokhsana Fiaz was so impressed by the project, we have been invited to present the project with the participating children in her own office!